Start taking classes at Acupuncture-NYC and other studios! 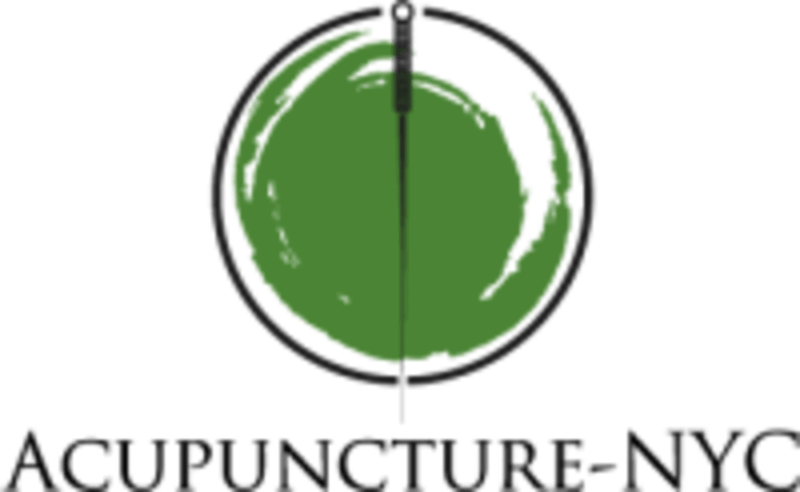 Acupuncture-NYC is a holistic, healthcare practice designed to fit the specific needs of the urban dweller. In addition to Acupuncture, services may include electric stimulation, hot/cold therapy, cupping, massage therapy and essential oils. Acupuncture-NYC is located just blocks away from Union Square, adjacent to the Flatiron Building. After a short assessment to determine your specific needs, your 55 minutes of bliss will take place in a private, quiet, clean, comfortable, naturally lit treatment room, complete with aromatherapy and relaxing music. Acupuncture-NYC is a premier ClassPass Wellness venue. See the class descriptions for more information on the services they provide. Please arrive at least 10 minutes in advance of your appointment in order to get settled into the space and complete any necessary paperwork at the front desk. Please also note that you are reserving a specific appointment slot with an assigned practitioner at Acupuncture-NYC, so if you need to cancel your reservation, please do so as early in advance as possible! Loose fitting clothes are appropriate. Gowns and linens are also available. Acupuncture-NYC is located at 928 Broadway (at 21st Street) Suite 1104 in NYC.